Prime Minister Naoto Kan is considering developing an environmentally friendly town with a population of about 50,000 to 100,000 in the event residents need to leave their homes near the crippled Fukushima Daiichi nuclear power plant for many years, a person close to the premier said Wednesday. Kan is thinking of designing a downtown area ”modeled on a German garden city,” Kenichi Matsumoto, a renowned writer who serves as a special adviser to the Cabinet, told reporters after a meeting with the premier. Matsumoto, also a historian, said he proposed the idea of creating such an eco-town somewhere in an inland area during the meeting, adding that Kan was supportive of his idea. The idea of building an eco-town will most likely be discussed by the Reconstruction Design Council, launched on Monday — exactly one month after the most powerful earthquake and tsunami in Japan’s history. The council will hold its first meeting on Thursday. 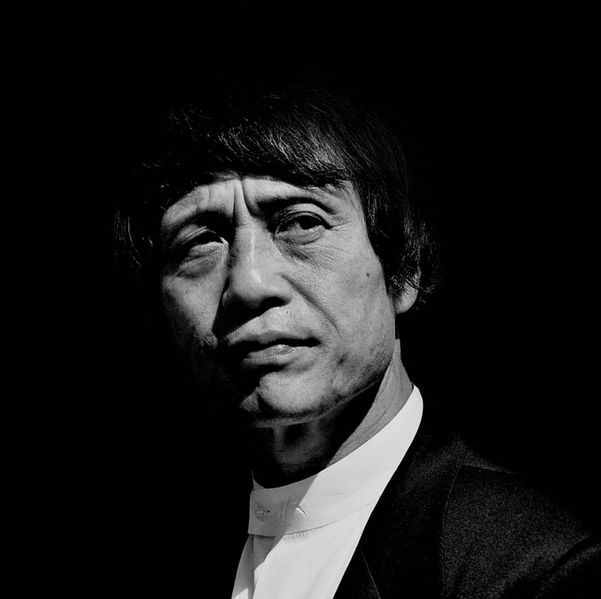 Its members include internationally known architect Tadao Ando (pictured).